Module temperature producing hot and cold temperatures. OpenCM9.04-C have been using 32bit ARM Cortex-M3. Users can choose the software that will be used, whether it RoboPlus or Robotis OpenCM. For TTL connector, OpenCM9.04-C uses 2 XL-Type TTL connectors. 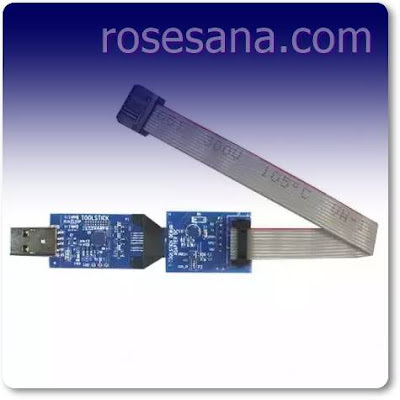 Terminal JTAG / SWD can be used for the development of commercial programs. EasyVR 3.0 is a multi-purpose speech recognition module designed to add versatile, robust and cost effective speech and voice recognition capabilities to virtually any application. EasyVR is the third generation version of the successful VRbot module and builds on the features and functionality of its predecessor. In addition to the EasyVR 3.0 features like 28 user-defined Speaker Dependent (SD) triggers and 28 custom speaker independent (SI) commands, the shield has additional connectors for the microphone input, an 8 ohm speaker output, audio line-out/headphone jack, and access to the I/O pins of the EasyVR module. A programmable LED is also included to show feedback during recognition tasks. 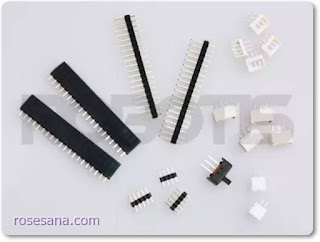 To produce good soldering results it is necessary to lead a good quality too. Tin solder product chin is one of the best. 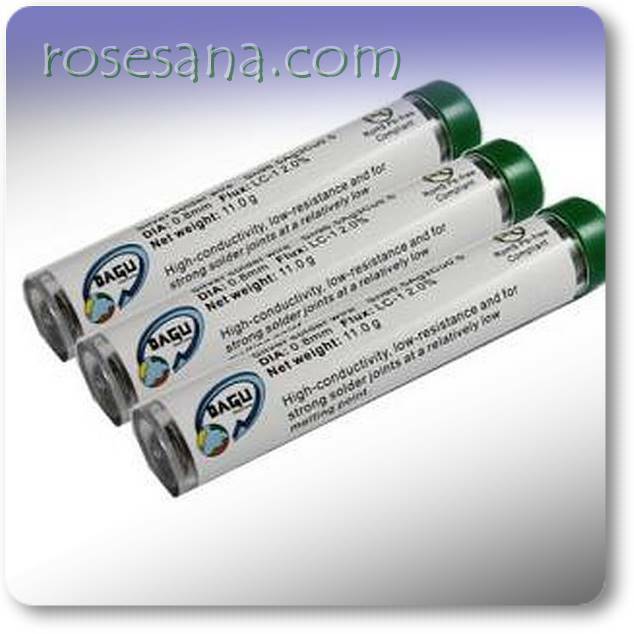 This product contains 3% silver, 0.5% copper and 96.5% lead (SAC305) in accordance with JEITA standards. This tin has electrical conductivity is very good. 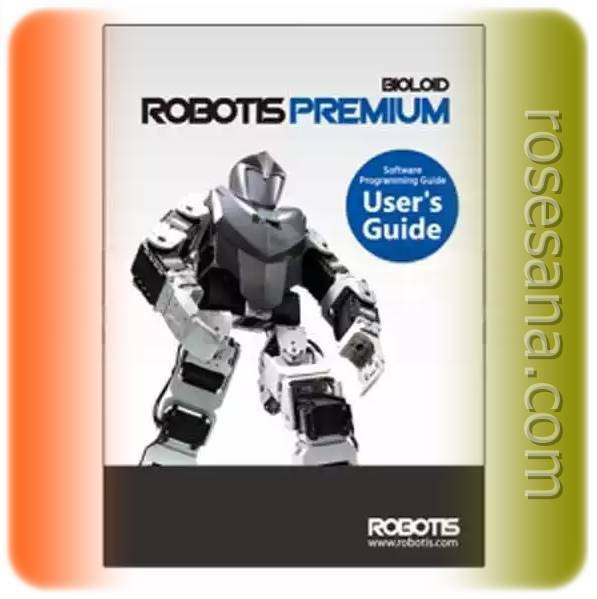 In this guide, explained about how to use the software Robotis called RoboPlus specifically designed to program the robot. - General description of the sections contained in the Robotis Premium Kit. 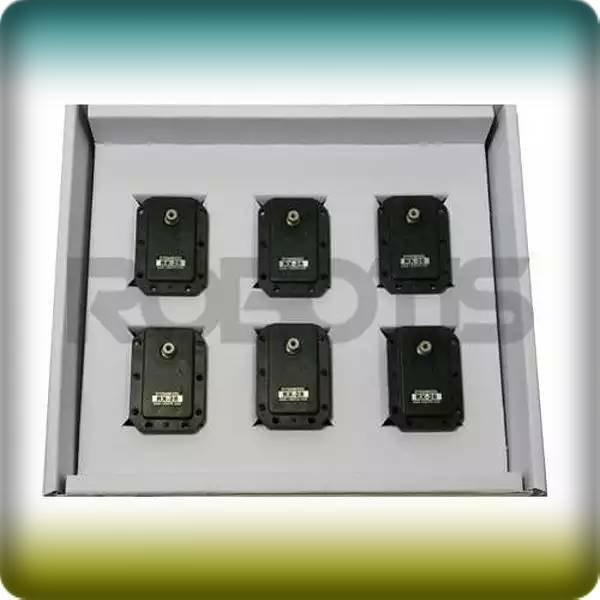 - Step-by-step installation and use of software RoboPlus, such as RoboPlus Task Manager and RoboPlus RoboPlus Motion. - There are about 50 issues which could be used for educational purposes. Low cost servo S05NF is high-quality servo, relatively inexpensive and simple to all the mechatronic needs. This small servo has a standard 3 pin power, control cables and mounting hardware. Robot Artificial Dynamixel servo actuator is not just a digital servo. 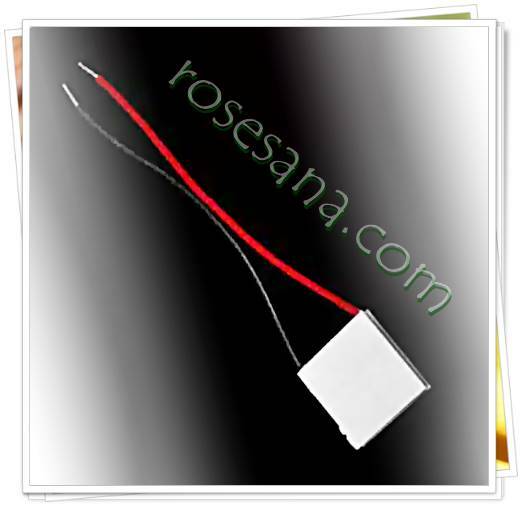 Servo is able to detect the speed, temperature, shaft position, voltage and load. 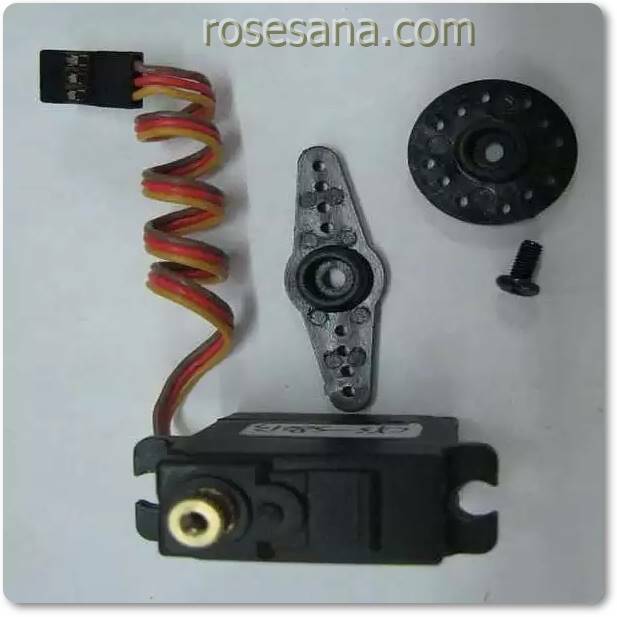 All settings made by the position sensor and the microcontroller is embedded in this servo. 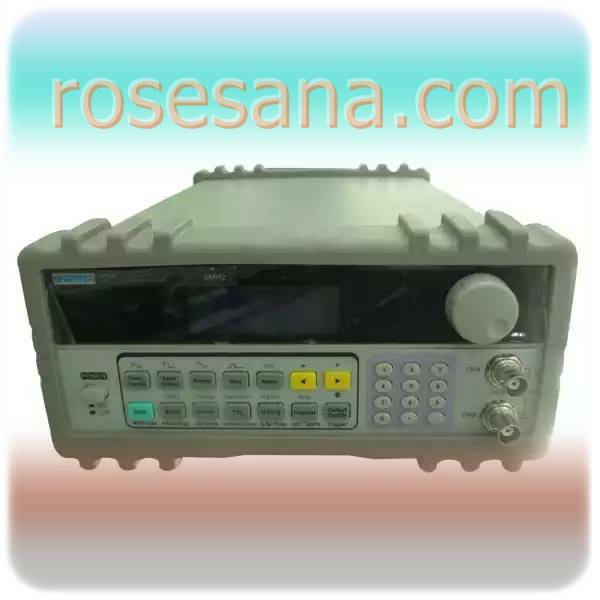 Function generator has been using DDS technology (Direct Digital Synthesis). 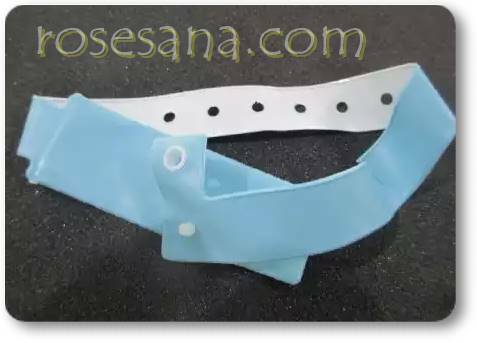 Has a simple front panel design and optimized so convenient to use. Display uses TFT screen which is very helpful when reading and observation. - Technology Direct Digital Synthesis (DDS), 2 independent output channels, LCD display (TFT). - 32 standard waveforms or build-in fixed waveforms. 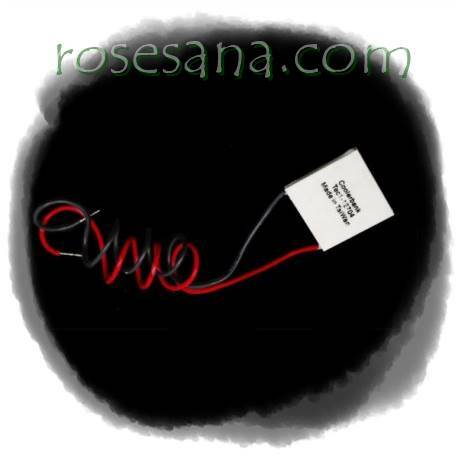 - Minimum stable output waveform: 1mV (50). - Multiple modulation functions: FM, FSK, ASK, PSK. - Frequency sweep, amplitude sweep and burst functions. 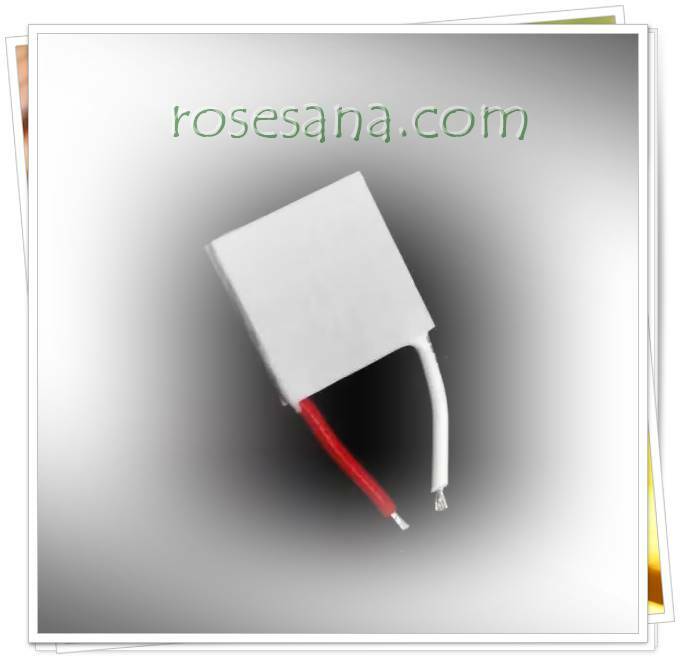 - Protection against overvoltage, overcurrent, output short-circuit and reverse voltage. - Optional configurations: Frequency Counter, Power Amplifier. This oscilloscope has a shape that is relatively small, making it easy to be moved as needed. 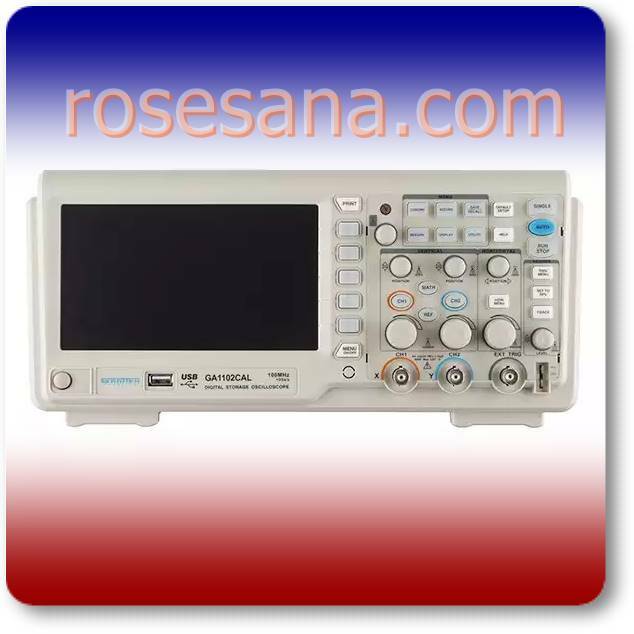 2-channel 100 MHz digital scope has a sampling rate of 1G Sa / s real-time. Can perform data storage waveforms via a USB port (can use a USB flash drive). There is also a USB-A port on the rear of the oscilloscope for a relationship with a computer (PC), where it is required for storage / further data processing. - 7 "LCD Screen (TFT). - 1G Sa / s real-time sampling rate. - 50G Sa / s Equivalent Sampling Rate. - 40K / CH Memory Depth. - Edge, Pulse, Video, Slope, Alternative, and Delay Trigger Functions. - Digital Filter and Waveform Recorder Functions. - Pass / Fail Function. - Save and Recall Setup / Waveform / CSV Data on USB Flashdrive. - Save or Print Waveform Image Captures. - Remote-Control PC with Included Software. 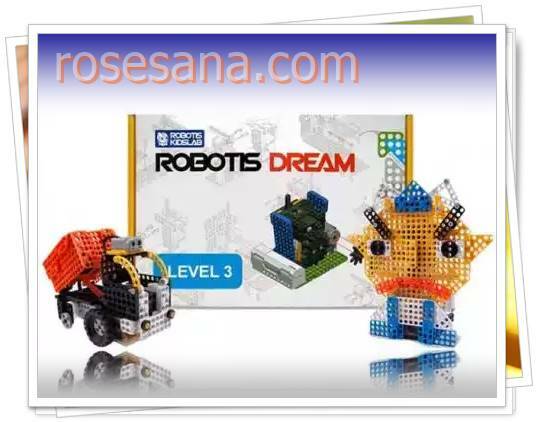 Robotis Dream level 3 comes with 12 chapter of assembly , application of principles and problem solving. This kit teaches pulley principles, other equipment, programming and also how to utilize all the robot peripherals. The URM06 - UART Ultrasonic sensor provides very short to long-range detection and ranging from 20cm ~ 10m, comes in a compact, robust PVC housing and matches 35mm electrical pipe mounting. It comes with UART interface and works at high output acoustic power. 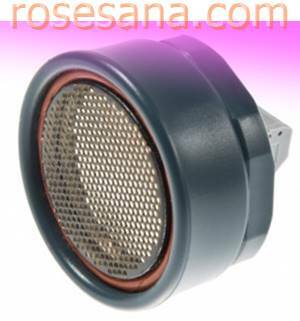 The ultrasonic sensor detects objects from 20cm to 1000cm and provides range information with 1cm resolution. The URM06 has 15 degree beam angle which has excellent receive sensitivity. And it works best when detecting soft targets. 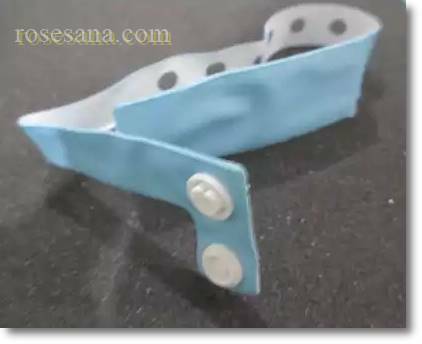 The similar sensors are widely used in professional mobile robot systems such as Pioneer robots. The uLCD-43DT-AR is an Arduino Display Module Pack, which includes a uLCD-43DT 4.3" LCD Display with Resistive Touch, a 4D Arduino Adaptor Shield and 5 way interface cable. The uLCD-43DT-AR includes an Arduino Adpator Shield which is used to interface the uLCD-43DT Display with an Arduino, to provide a quick and easy interface without any wiring hassles. The uLCD-43DT-AR has a comprehensive ViSi-Genie Library for the Arduino, which provides a rapid programming experience for Arduino users, to create both simple and complex GUI's with ease. 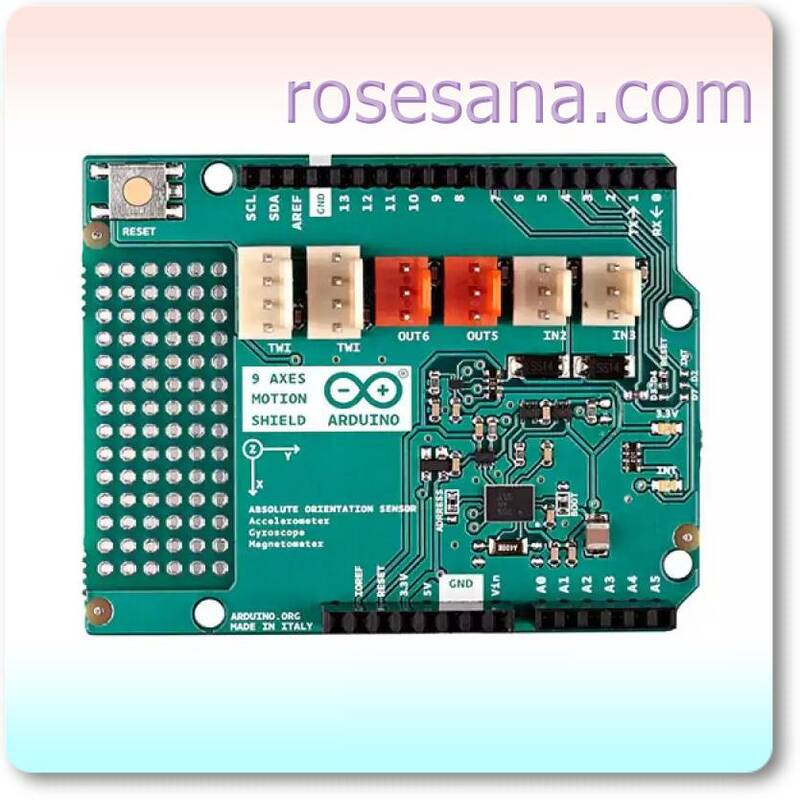 A Serial Library is also provided to easily interfeace to the Arduino, which prives an simple method to draw primitives such as lines, rectangles, circles and text, displaying images, playing sound and logging data to uSD card. The Lynxmotion SSC-32 Servo Controller board can be easily controlled with the new SSC-32 Servo Sequencer Utility. It is available as a free downloadable utility which makes it easy to experiment with robotics and animatronics. It can be found in the Useful Links section. This utility is an example of the type of program which can be built using FlowBotics Studio (Download) , which includes this program as an open source demo project. The SSC-32 Servo Sequencer Utility program enables you to easily move servo motors, calibrate their position, store and playback motion sequences, upgrade the SSC-32 firmware and more. Servo motion control: Immediate, Timed, Speed or Synchronized. The ToolStick Debug Adapter, in conjunction with a ToolStick Base Adapter, provides an interface between the PC’s USB port and the target device’s in-system debug/programming circuitry. The ToolStick Debug Adapter can be used to program and debug a standard Silicon Labs MCU development board. 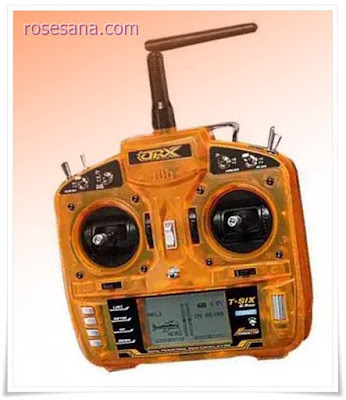 The OrangeRx T-SIX is a brilliant, fully programmable 6 channel 2.4GHz DSM2 transmitter that is loaded with features. Covering just about everything for both fixed wing and helicopters, the T-SIX supports multiple wing types, multiple swashplate types, channel mixing, subtrim, exponential, dual rates, travel adjustment, servo monitor, graphic pitch/throttle curves, 10 model memory . DC voltage	600.0 mV to 1000 V, 5 ranges, Basic accuracy: ±0.3 % rdg. ±5 dgt. Resistance	600.0 Ω to 60.00 MΩ, 6 ranges, Basic accuracy: ±0.7 % rdg. ±5 dgt. DC current	6.000 A / 10.00 A, 2 ranges, Basic accuracy: ±0.9 % rdg. ±5 dgt. 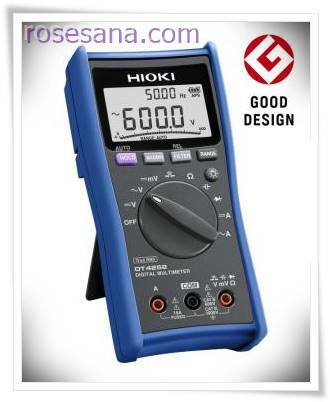 AC current, 40 to 500 Hz	6.000 A / 10.00 A, 2 ranges, Basic accuracy: ±1.4 % rdg. ±3 dgt. C (capacitance)	1.000 μF to 10.00 mF, 5 ranges, Basic accuracy: ±1.9 % rdg. ±5 dgt. NuTiny-SDK-NUC240 is a special development tool for NUC240 NuMicro series. This board has two parts, namely NuTiny-EVB-NUC240 and Nu-Link-Me. NuTiny-EVB-NUC240 serves as an evaluation board and Nu-Link-Me as the debug adapter. With the Nu-Link-Me, then the user is no longer need additional ICE or other debugging. 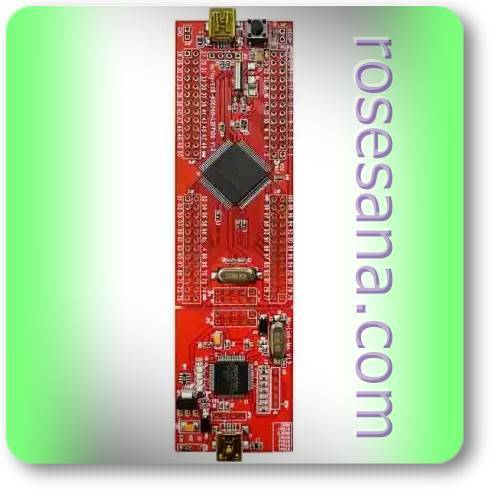 Dev This tool uses MCU NUC240VE3AE (Arm Cortex M0 - 50 MHz). 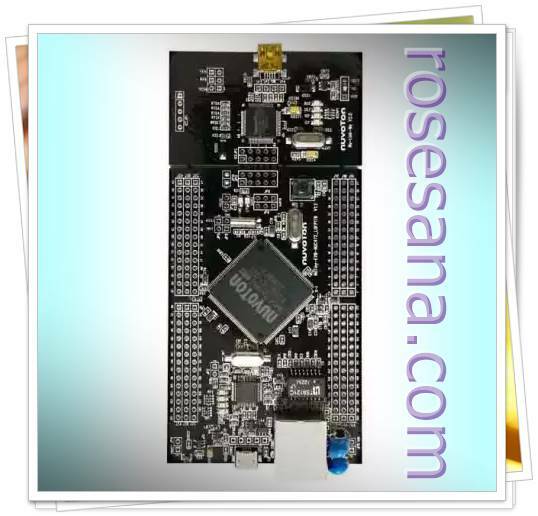 Board NuTiny-SDK-NUC472 this is a special development tool for NuMicro series ?? NUC472. Users can use this board as a tool for the development of a project and verify the application program. This board consists of two parts, namely NuTiny-EVB-NUC472 and NuLink-Me. NuTiny-EVB-NUC472 own work as an evaluation board, while NuLink-Me as the debug adapter. MCU used is NUC472HI8AE have embedded Arm Cortex M4 core with DSP and FPU that can work using up to 84 MHz clock. - Automation in industrial / home. - System security / alarm. 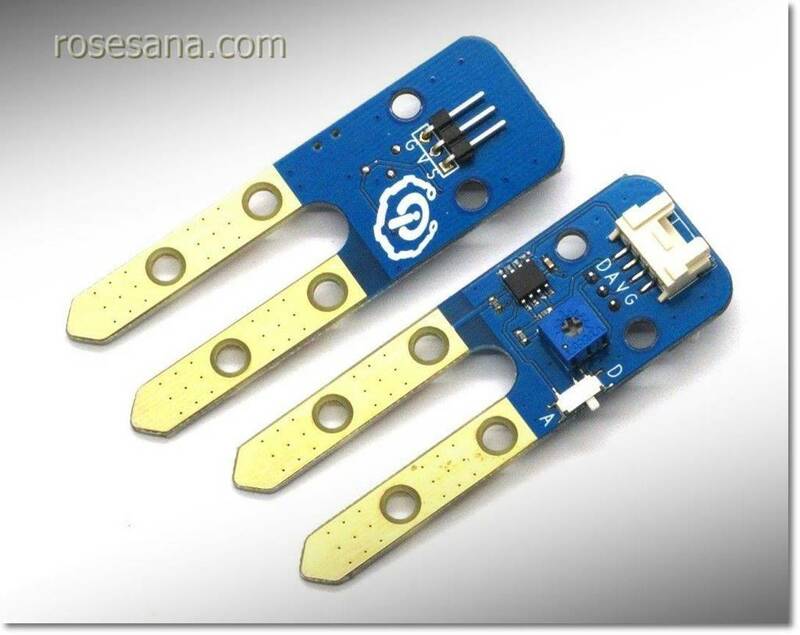 The Arduino 9 Axes Motion Shield is based on the BNO055 absolute orientation sensor. The BNO055 is a System in Package (SiP), integrating a triaxial 14-bit accelerometer, a triaxial 16-bit gyroscope with a range of ±2000 degrees per second, a triaxial geomagnetic sensor and a 32-bit microcontroller running the BSX3.0 FusionLib software. The sensor features three-dimensional acceleration, yaw rate and magnetic field strength data each in 3 perpendicular axes. It also provides the sensor fusion signals such as Quaternion, Euler angles,Rotation vector, Linear acceleration and gravity vector. 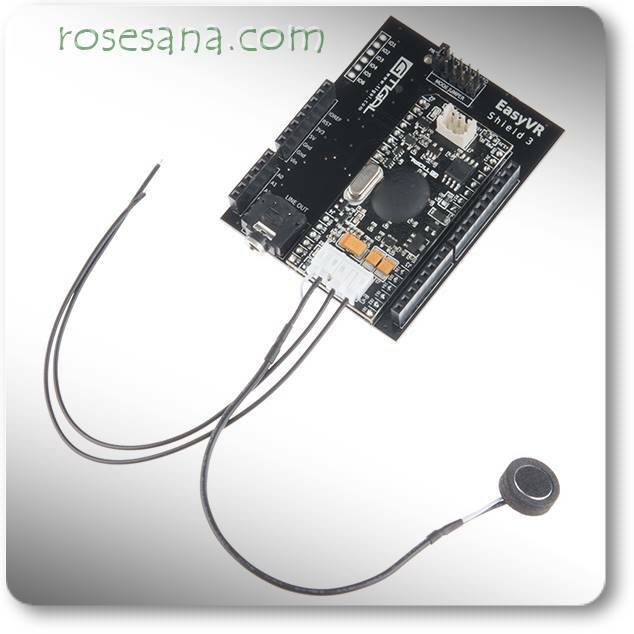 In addition, it incorporates an intelligent interrupt engine, which allows for triggering interrupts based on slow or no motion recognition, any motion (slope) detection and high-g-detection.The shield is TinkerKit compatible, which means you can quickly create projects by plugging TinkerKit modules to the board. 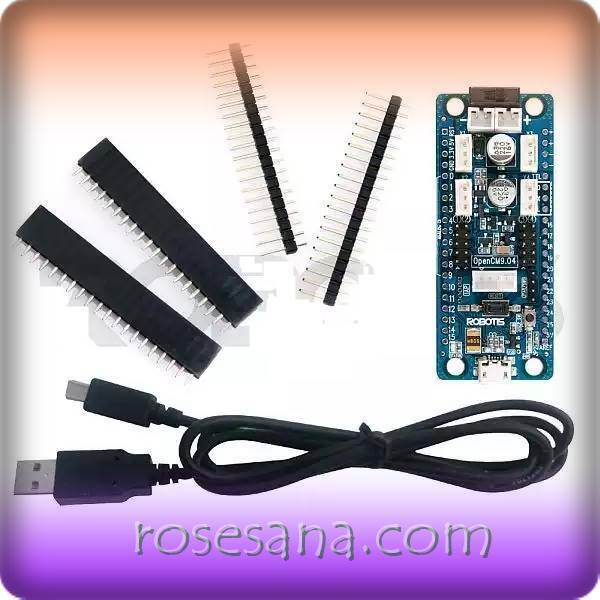 The Arduino 9 Axes Motion Shield has no power jack and is powered only when attached to an Arduino board. The maximum length and width of the 9 Axes Motion Shield PCB are 2.7 and 2.1 inches respectively. Four screw holes allow the board to be attached to a surface or case. Note that the distance between digital pins 7 and 8 is 160 mil (0.16"), not an even multiple of the 100 mil spacing of the other pins. The Arduino 9 Axes Motion Shield is compatible with Uno, Yùn, Leonardo, Ethernet, Mega and Due boards. When using the Arduino 9 Axes Motion Shield, be sure to solder the Interrupt bridge and Reset bridge in the correct position depending on the board used. 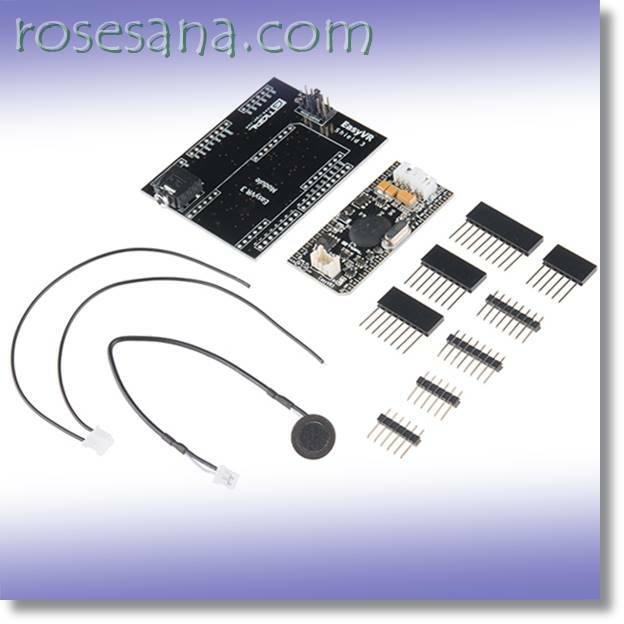 The 9 Axes Motion Shield can be programmed with the Arduino software. - 16-bit Triaxial gyroscope with a range of ± 2000 degrees per second. - 32-bit microcontroller that runs the software BSX3.0 FusionLib. 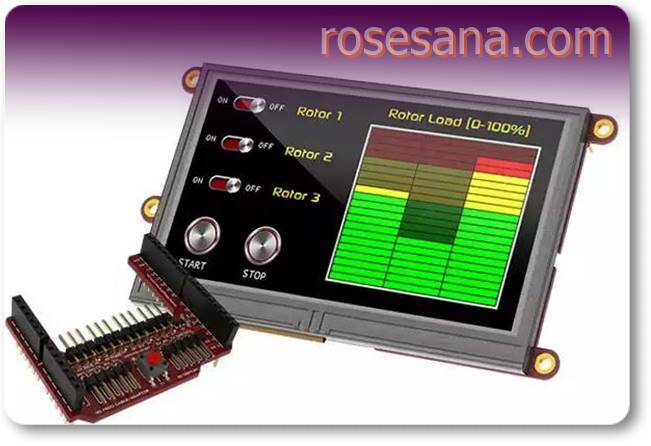 This Shield also provides the combined signals from multiple sensors such as quaternion, Euler angles, rotation vector, linear acceleration and gravity vector. 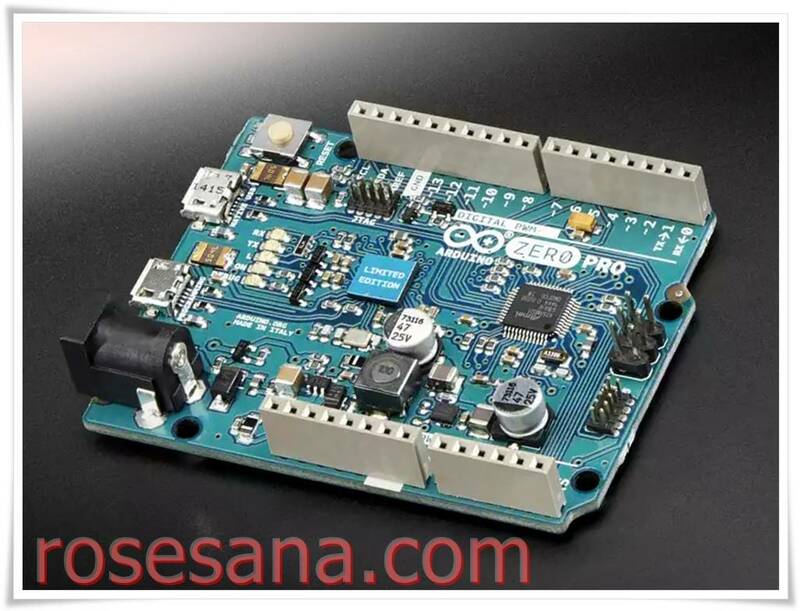 The new Arduino Zero Pro board, the more creative individual will have the potential to create one’s most imaginative and new ideas for IoT devices, wearable technologies, high tech automation, wild robotics and other not yet thinkable adventures in the world of makers. - Data Security: 10 years. - Delete / Write: 100,000 times. - Serves as an admission in places of entertainment / excursions. - Tracking of patients in hospitals.